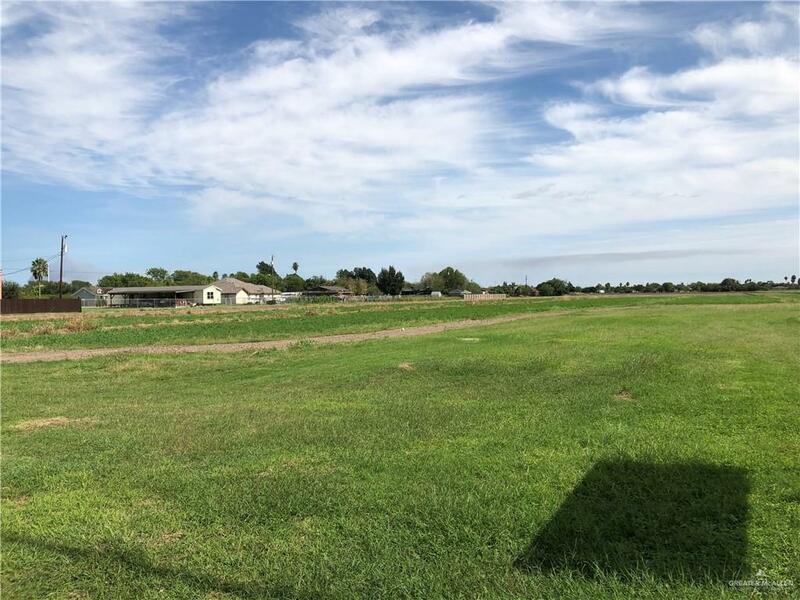 Great land in a fast growing and expanding Edinburg area! The area has recently seen strong businesses like Pronto Insurance and Pizza Hut crop up, so the area is starting to indicate it can support more business. The land is great and level and ready for your business! Long term lease is desired! 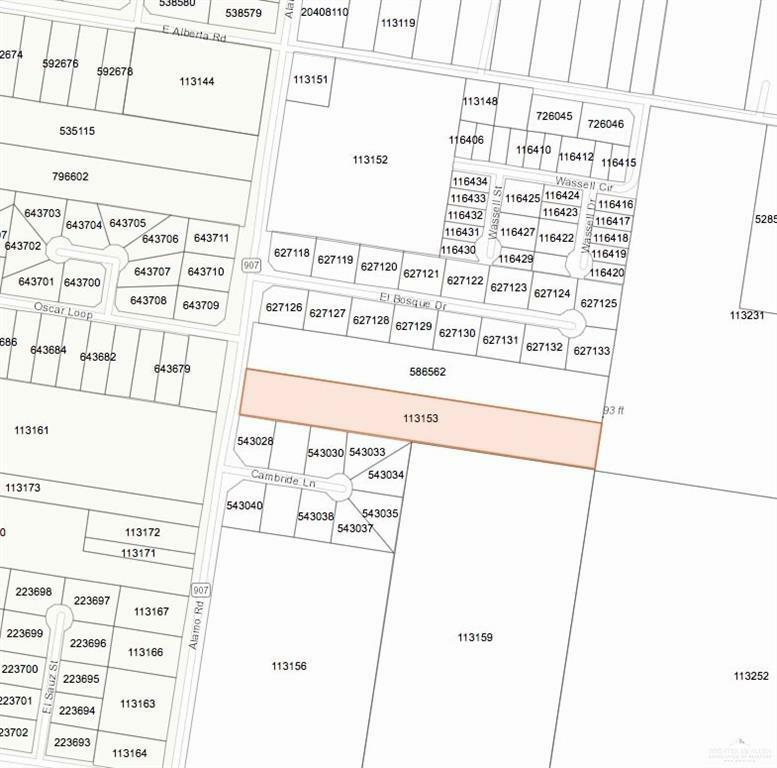 80'x160' for lease! Call today for more information! Listing by Antonio Gabriel Villeda - Broker of Glass House Real Estate.